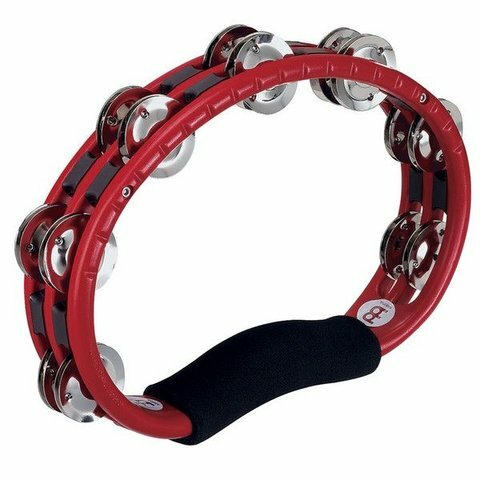 These ergonomically shaped tambourines are available as hand held or mountable versions. The durable ABS frame allows hard hitting and energetic hand playing. Nickelsilver plated steel jingles produce a resonant bright sound that projects well in both live and studio situations.